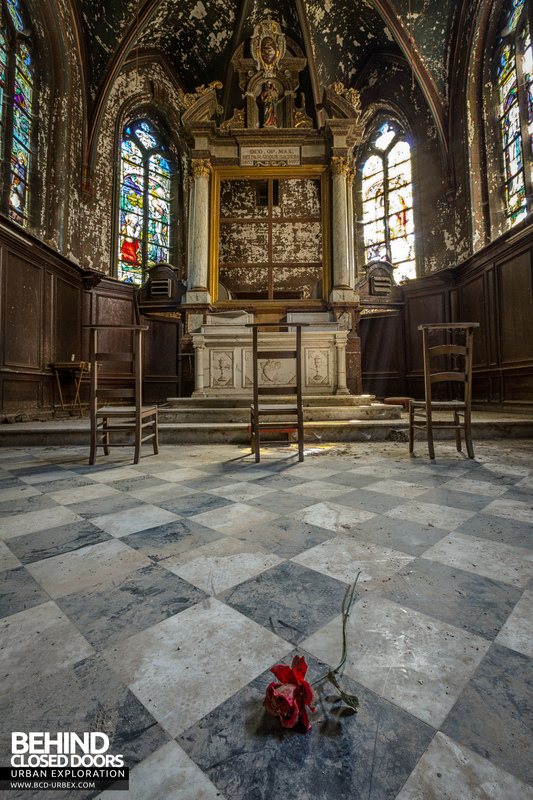 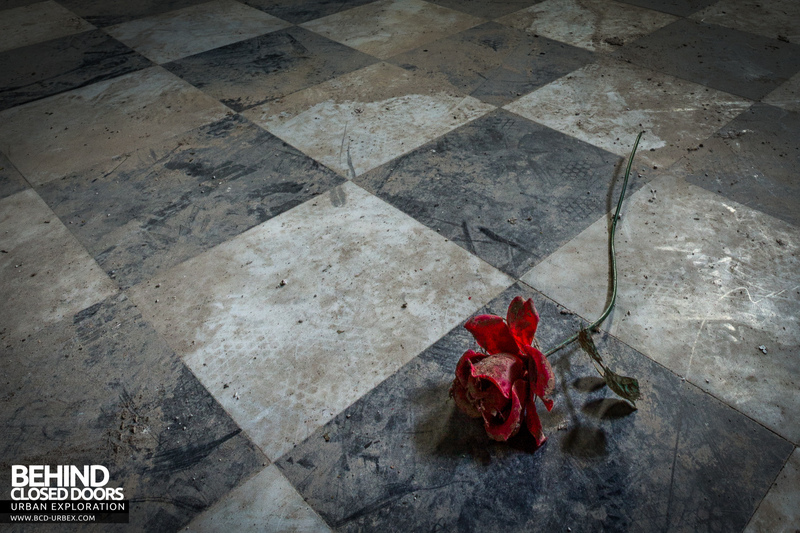 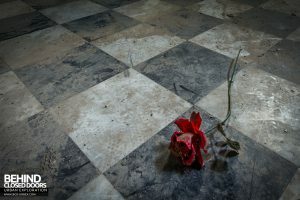 An abandoned chapel in Belgium with a single rose left behind. 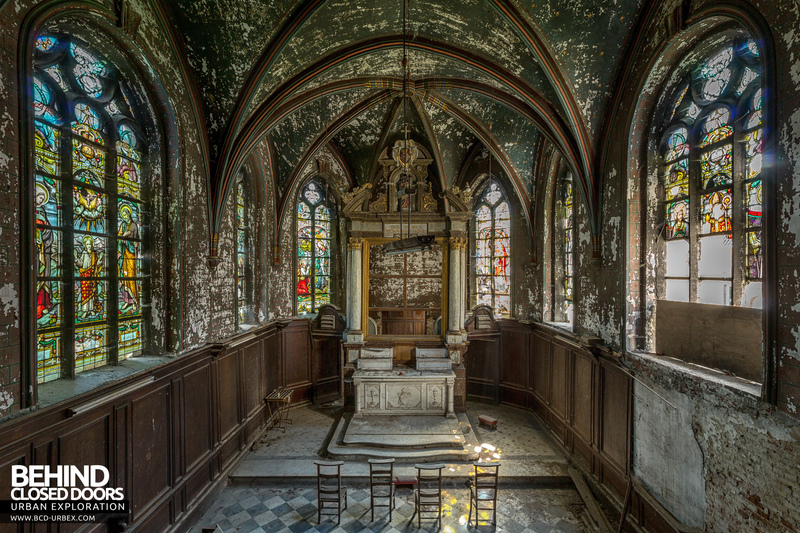 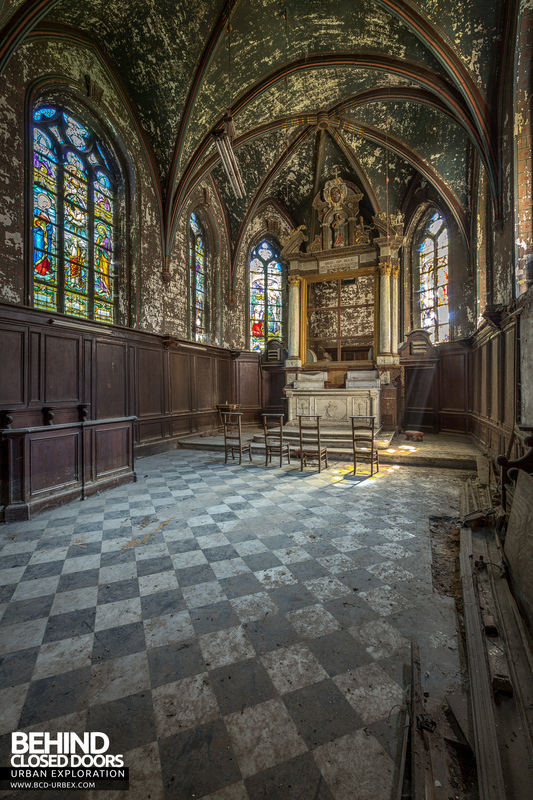 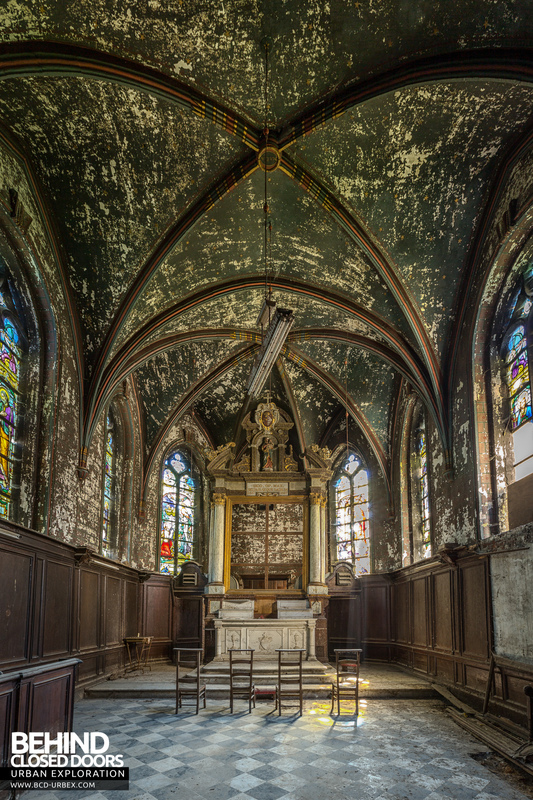 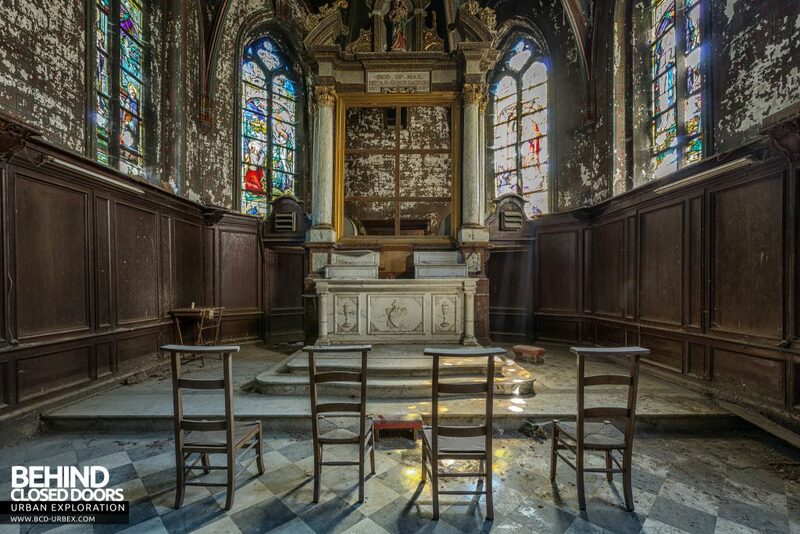 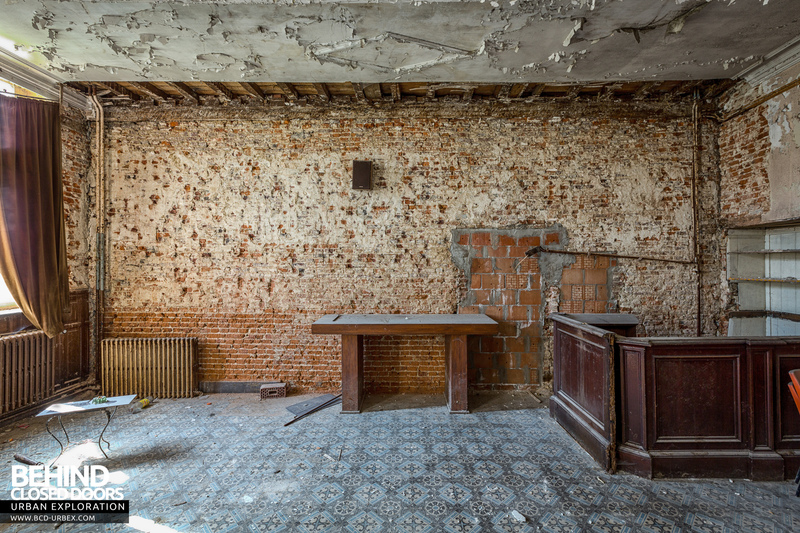 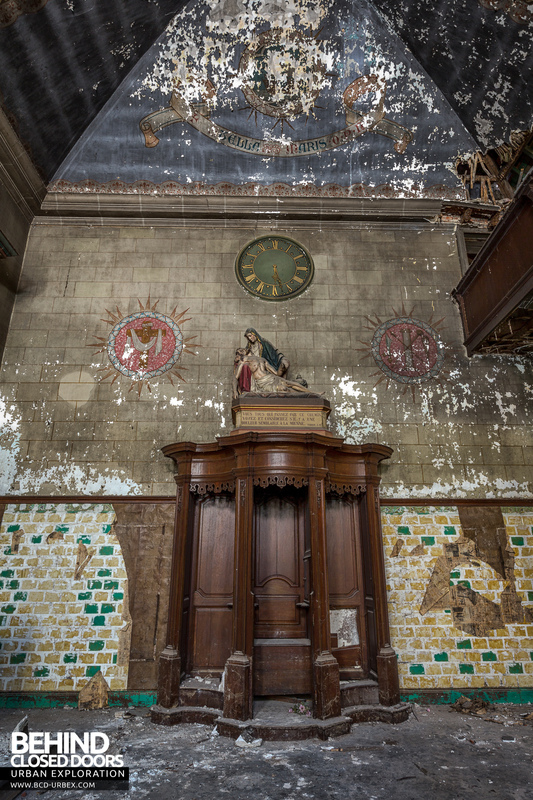 Chapelle De La Rose is an abandoned chapel in Belgium. 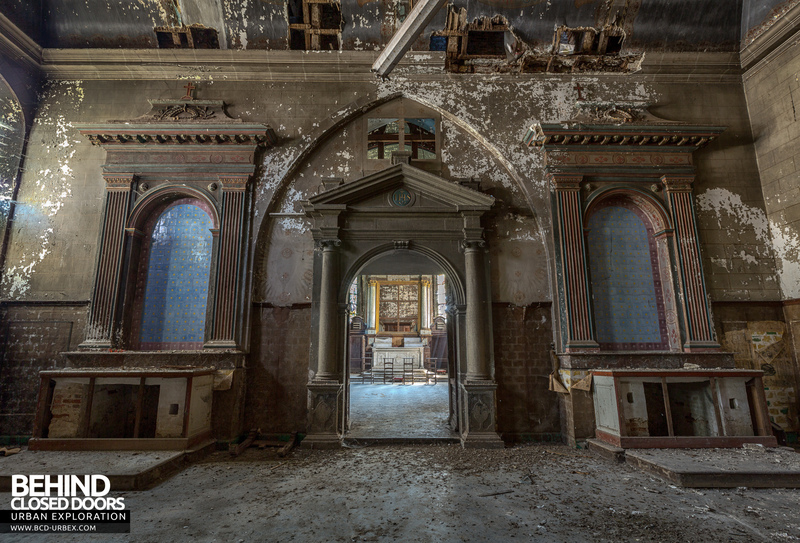 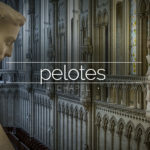 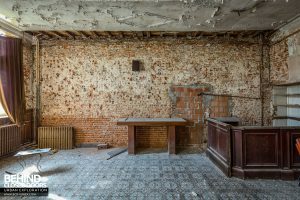 The building is generally in good condition structurally, and has a fair bit of decay to the interior decoration. 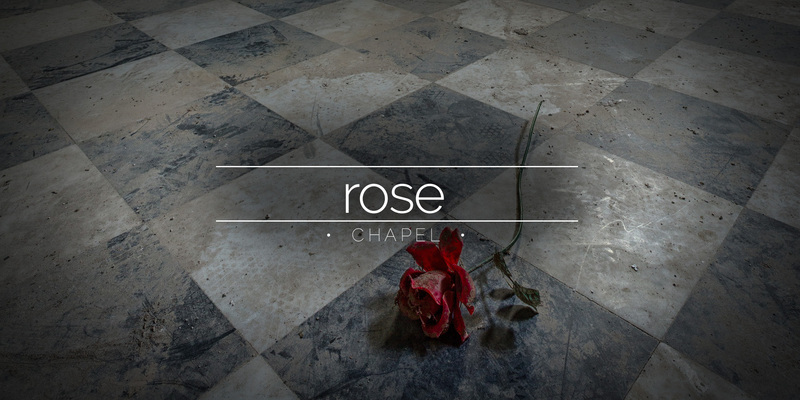 There is a nice altar in the chapel, and a single red rose is the only remaining item. 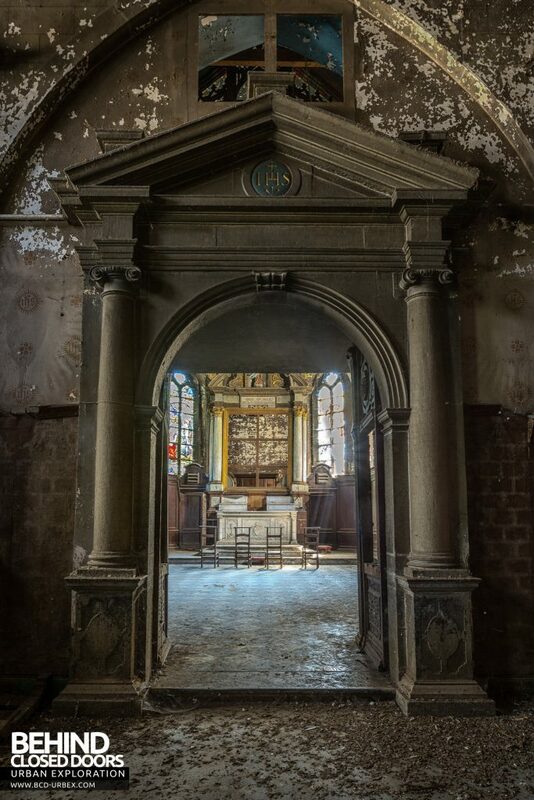 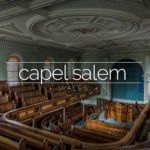 The chapel was built in 1624 as part of a very old adjoining hospice. 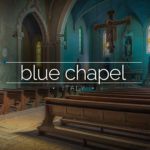 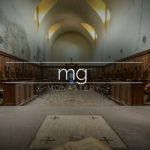 The hospice buildings have now been renovated but the chapel has been left abandoned.